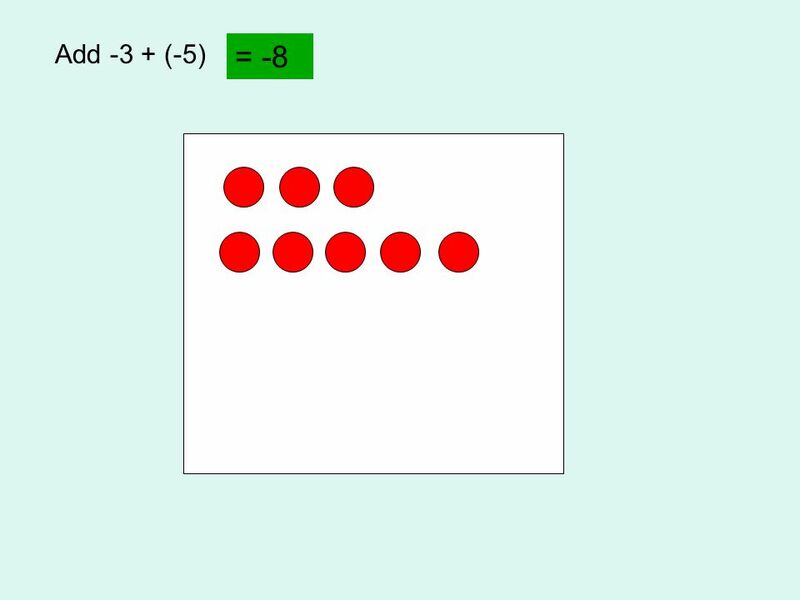 1 What two numbers will give you a product of 64 and a quotient of 4? 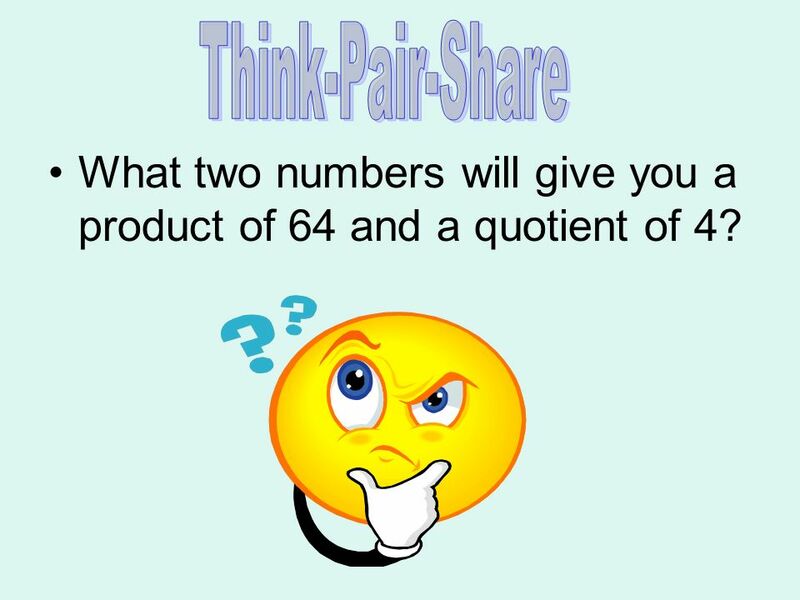 Think-Pair-Share What two numbers will give you a product of 64 and a quotient of 4? 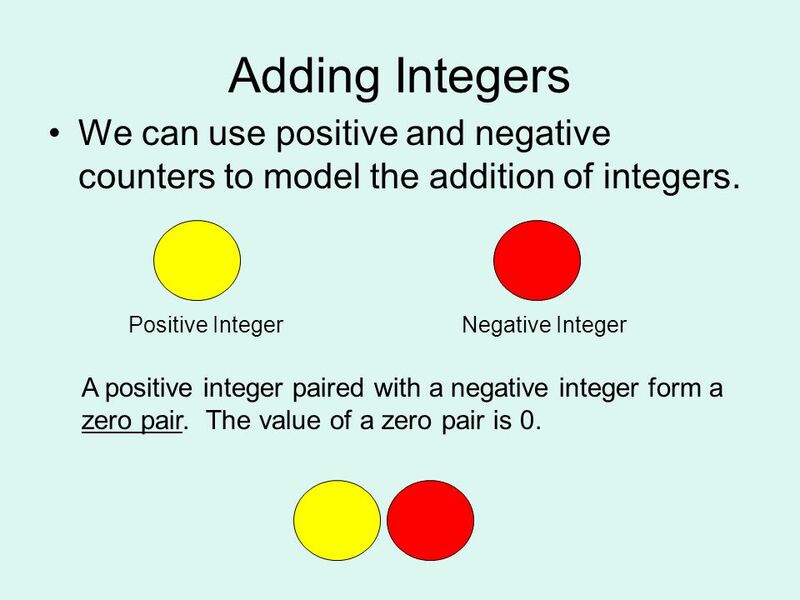 4 Adding Integers We can use positive and negative counters to model the addition of integers. 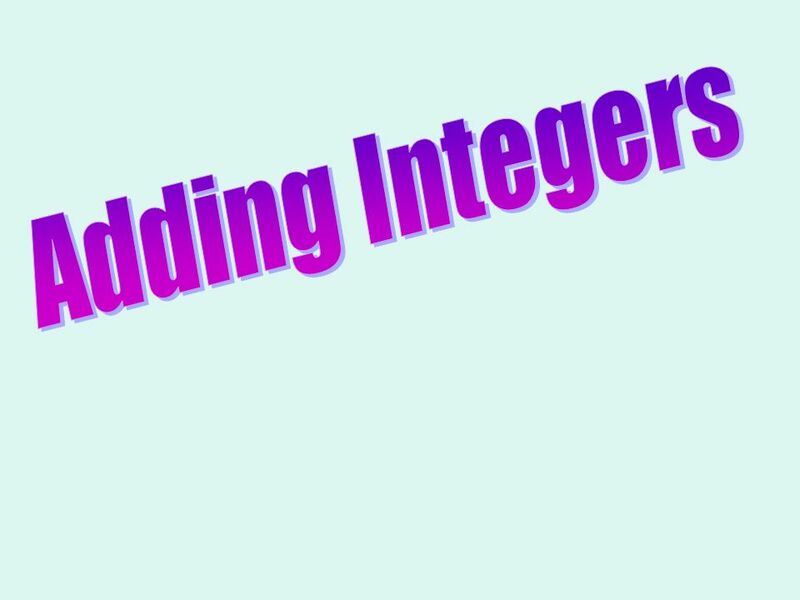 Positive Integer Negative Integer A positive integer paired with a negative integer form a zero pair. 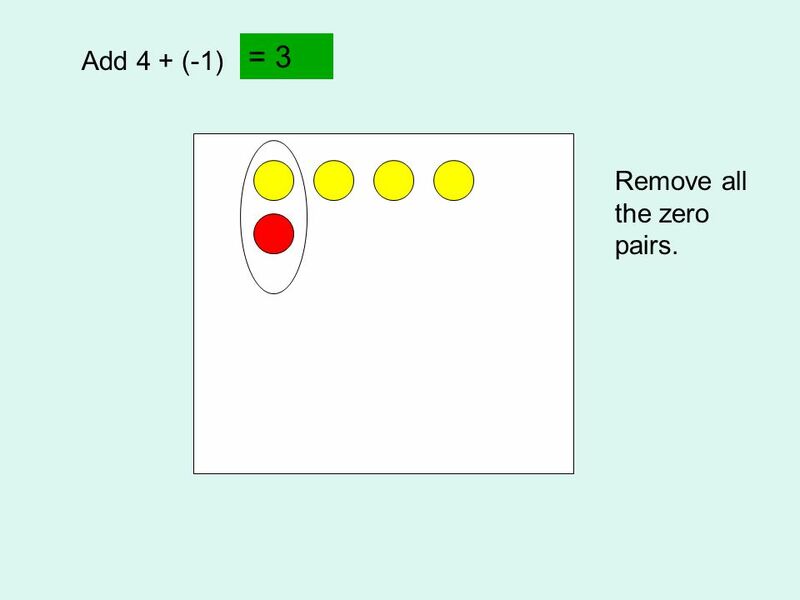 The value of a zero pair is 0. 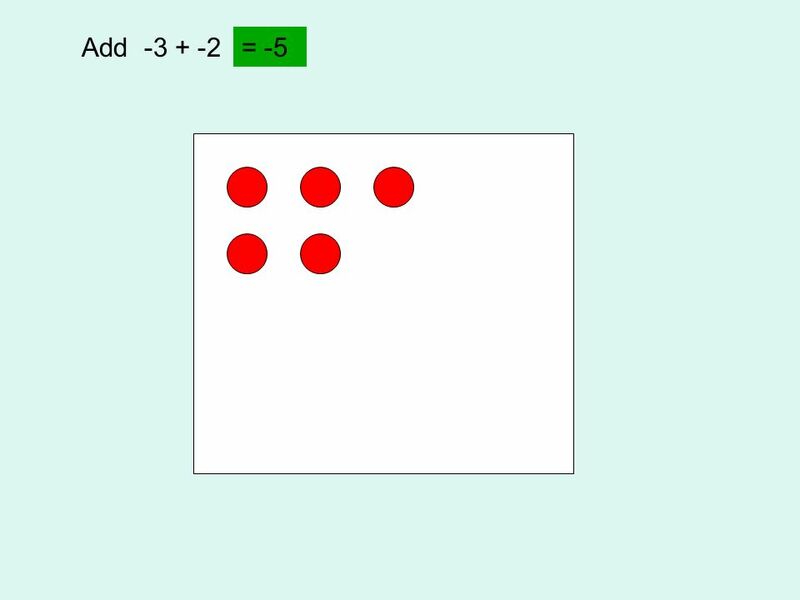 9 Adding Integers with like signs. 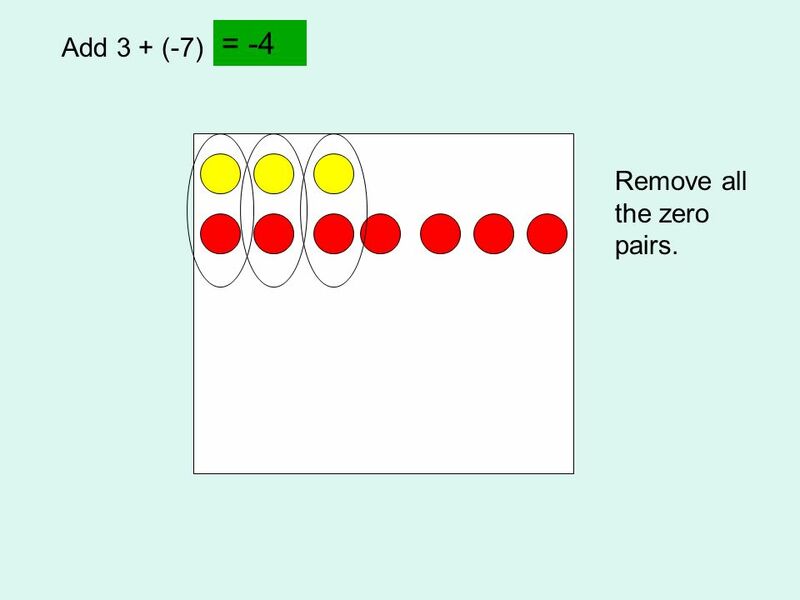 10 = -2 Add Remove all the zero pairs. 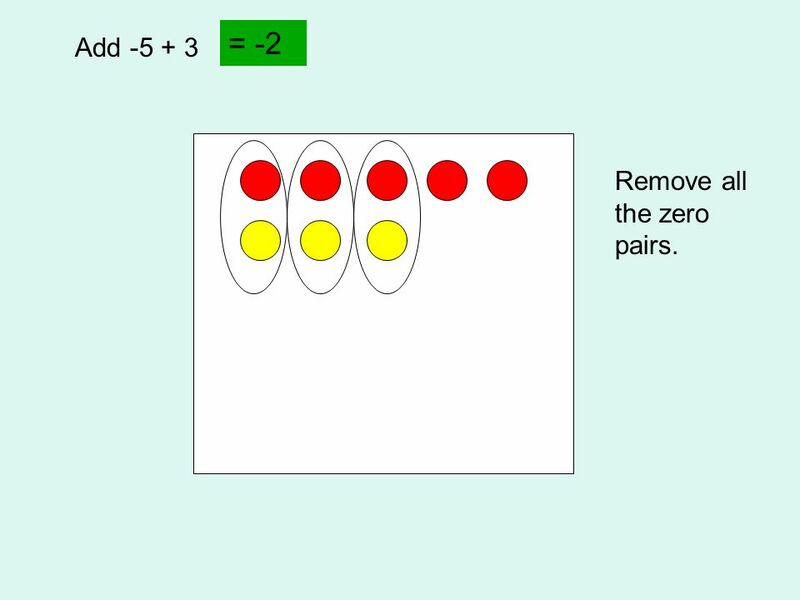 11 = 3 Add 4 + (-1) Remove all the zero pairs. 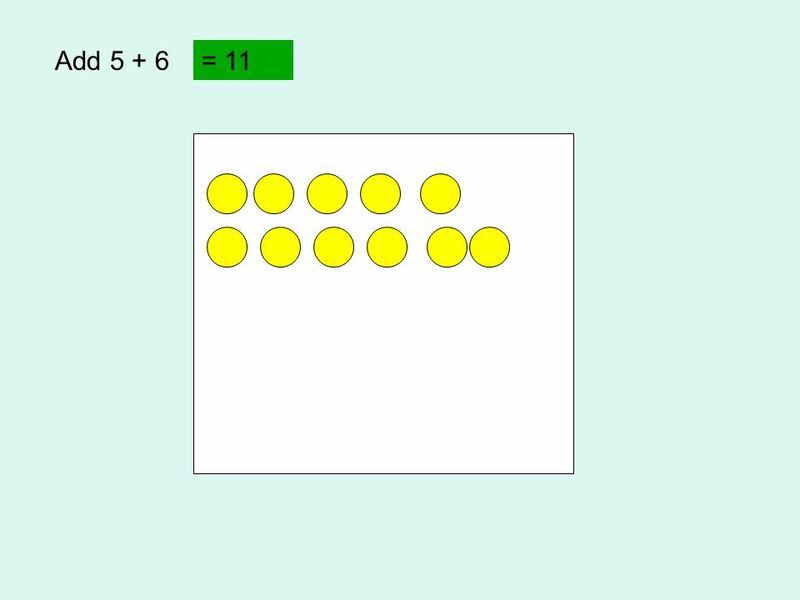 12 = -1 Add Remove all the zero pairs. 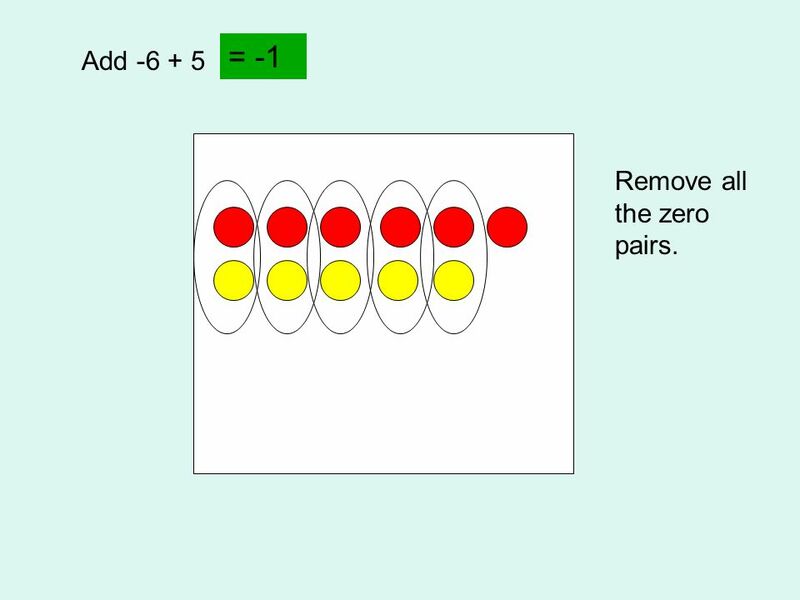 13 = -4 Add 3 + (-7) Remove all the zero pairs. 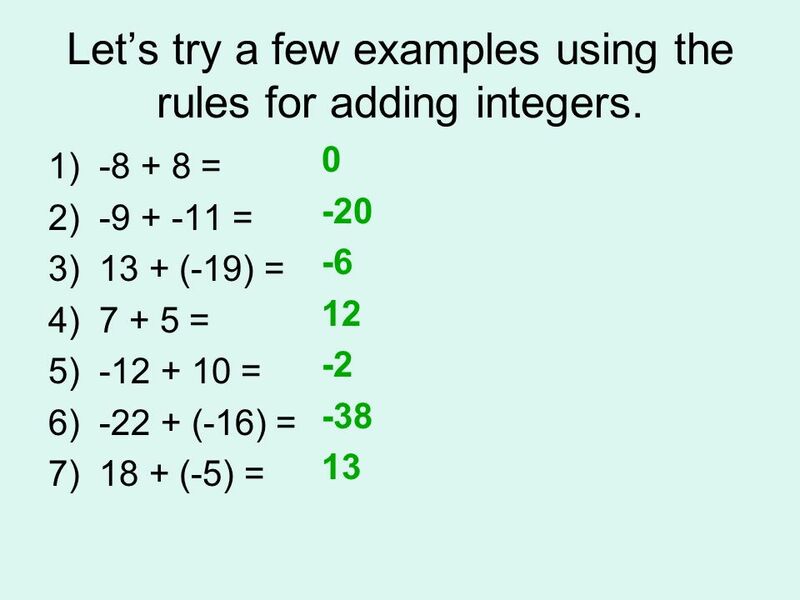 15 Let’s try a few examples using the rules for adding integers. 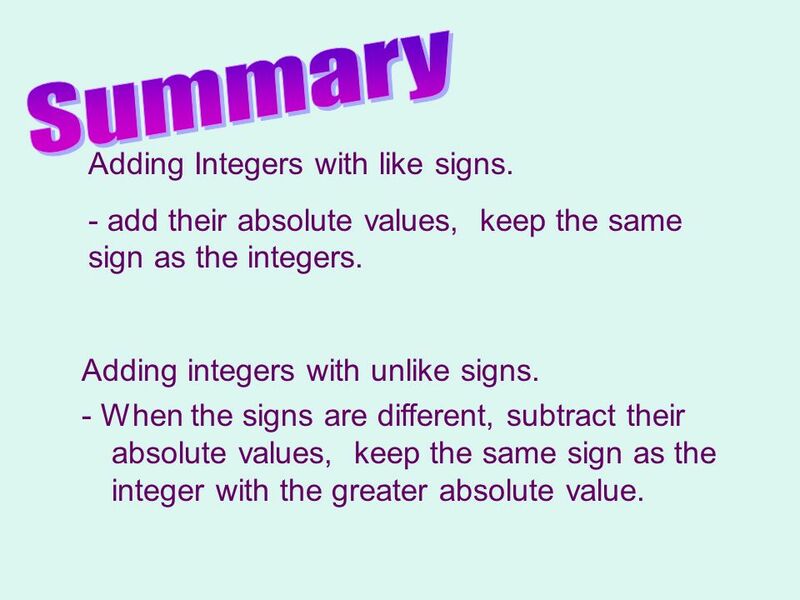 16 Summary Adding Integers with like signs. 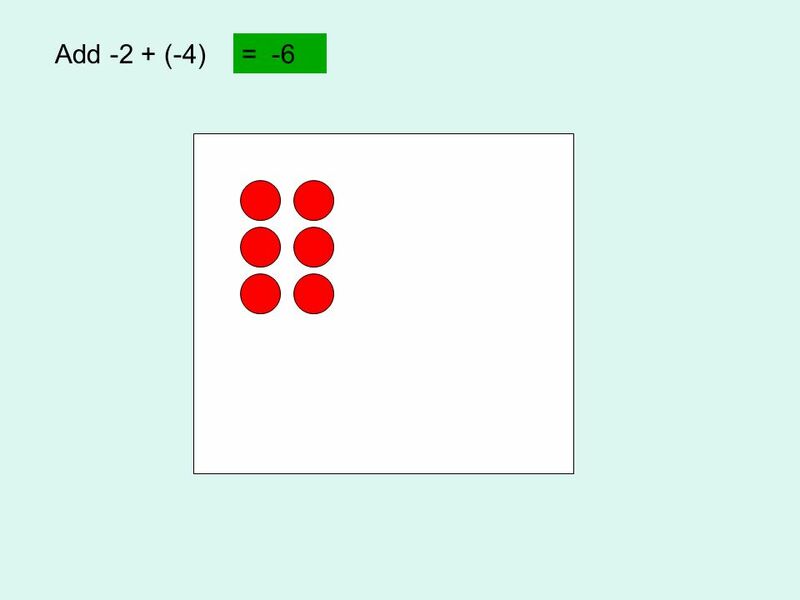 - add their absolute values, keep the same sign as the integers. 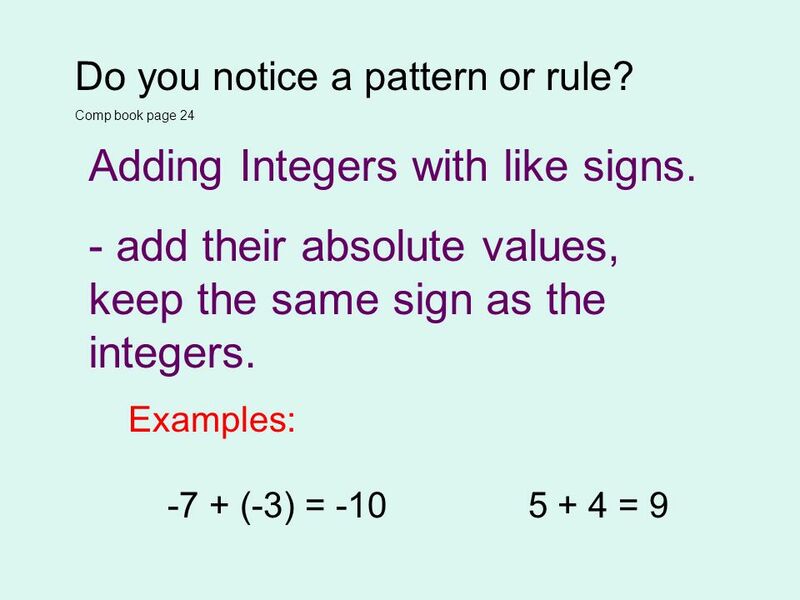 Adding integers with unlike signs. 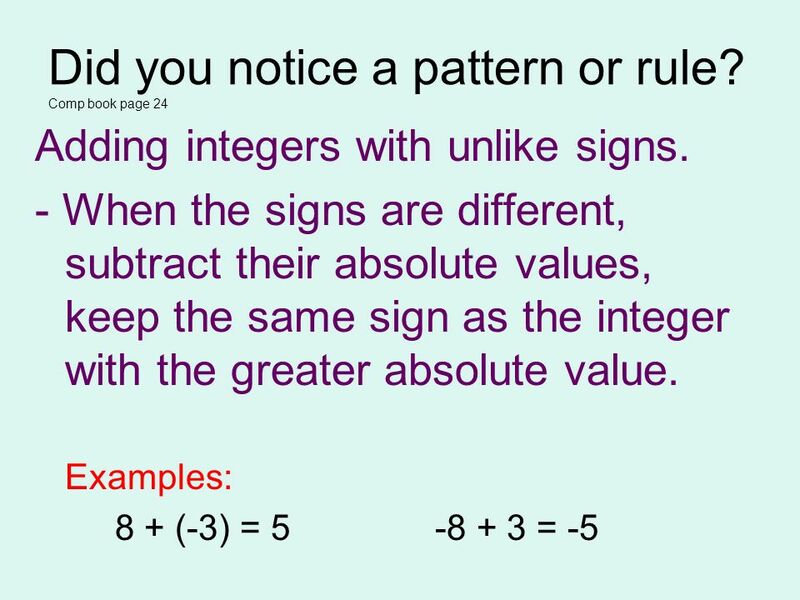 - When the signs are different, subtract their absolute values, keep the same sign as the integer with the greater absolute value. 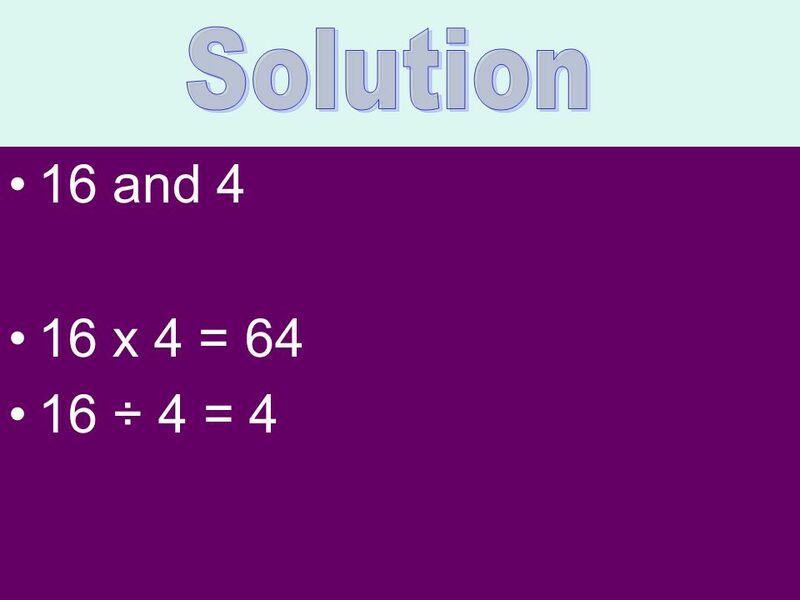 Download ppt "What two numbers will give you a product of 64 and a quotient of 4?"